Never before or since, in the history of the world, has one man not literate in any language, perfected a system for reading and writing a language. 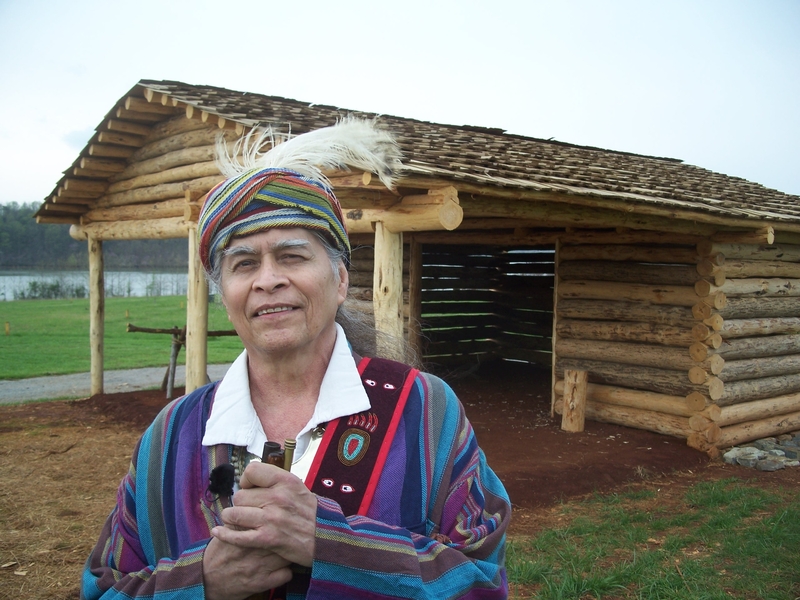 Visitors to the Sequoyah Birthplace Museum will experience the life of the man Sequoyah – father, soldier, silversmith, statesman and creator of the Cherokee writing system. 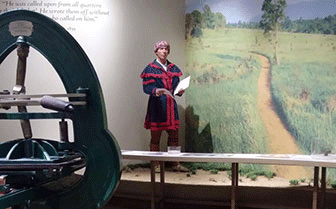 At the center of the story the deeply personal quest of Sequoyah’s single-minded concentration on solving the mystery of the “talking leaves.” He spent those years in near isolation, facing down social derision and tribal suspicion, enduring family rebellion, and believing – almost alone – that he could create a written language for the Cherokee. Join us for our Statehood Day celebration activities. Come join us as we remember Sequoyah!!! The Sequoyah Birthplace Museum will host its 28th annual Cherokee Fall Festival on September 7 & 8, from 10:00 a.m. until 5:00 p.m. each day.